Another very good year for Tuscany and Piedmont, although some Tuscan producers suffered from poor picking timing during the October rains. Those that picked before or after were rewarded with long living wines but to be sure, we would recommend picking a Barolo or Barbaresco from Piedmont. 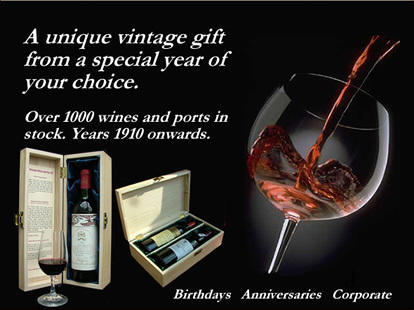 The wines are classics and will drink well now or keep for years to come. This year favoured the merlot grape, leading to a glorious vintage in Pomerol and St Emilion. This is undoubtedly the greatest vintage for Merlot-dominated wines since 1990, and the quality of the St-Emilions and Pomerols is outstanding being powerful and tannic. The Médoc wines were initially underrated, but properties with the finest terroirs have produced some excellent high-quality wines that are now showing tremendous promise. Barolo lies just south-west of Alba in Italy's north-western Piedmont region. 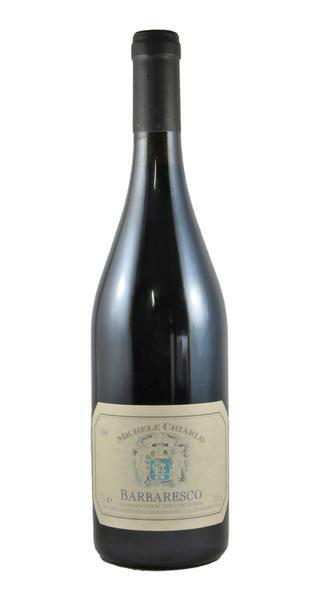 It is considered one of the finest and longest-lived wines, often referred to as 'the king of wines and the wine of kings'. Good colour, great legs and nose. Quite nice when opened. Perhaps a trace of liquorice and a hint of 'medicinal' character. After 3-4 hours - quite rich and aromatic with good cherry fruit and a touch of maraschino at the end. The nose is quite smoky and dusty, with a touch of green pepper. Very masculine, as is the palate that is foursquare, with dusty tannins, cigar box and blackberry leaf. "A supremely elegant, dense purple-colored effort, the 1998 reveals aromas of cassis, black raspberries, minerals, and currants. In a less than perfect Medoc vintage, the 1998 Chateau Lafite has been spectacular since birth, putting on more weight and flesh over the last year. The 1998 Chateau Latour is a refined, elegant offering with a dark ruby colour, sweet cassis fruit, attractive fat, surprisingly soft tannin, and a good finish.